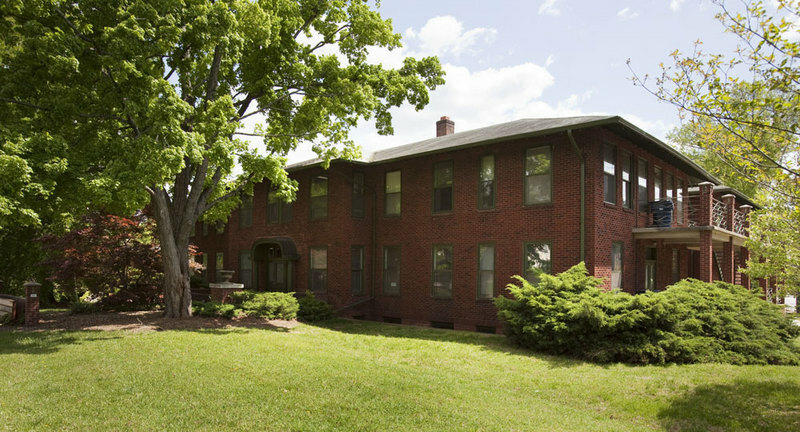 Mary Elizabeth Hospital, established in 1914 as Raleigh's first private hospital, erected this building in 1920 to house forty-nine beds in a modern facility. Designed by hospital founder Dr. Harold Glascock, the building met the established standards for small general hospitals. Its Colonial Revival appearance, Craftsman details, and adapted H-plan layout was meant to be at once homey and confidence-inspiring to patients. 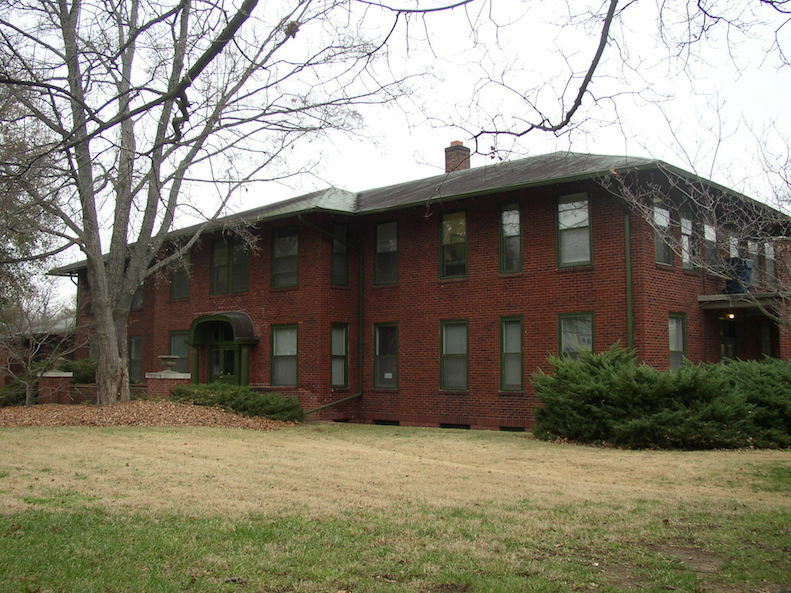 The hospital remained here until 1978, when it relocated north of the Beltline on Old Wake Forest Road and took the name Raleigh Community Hospital. Now part of the Duke Health System, the successor hospital is known as Duke Health Raleigh Hospital. The 1920 hospital building currently houses offices. Mary Elizabeth Hospital, 2009: Image courtesy of Michael Zirkle Photography. 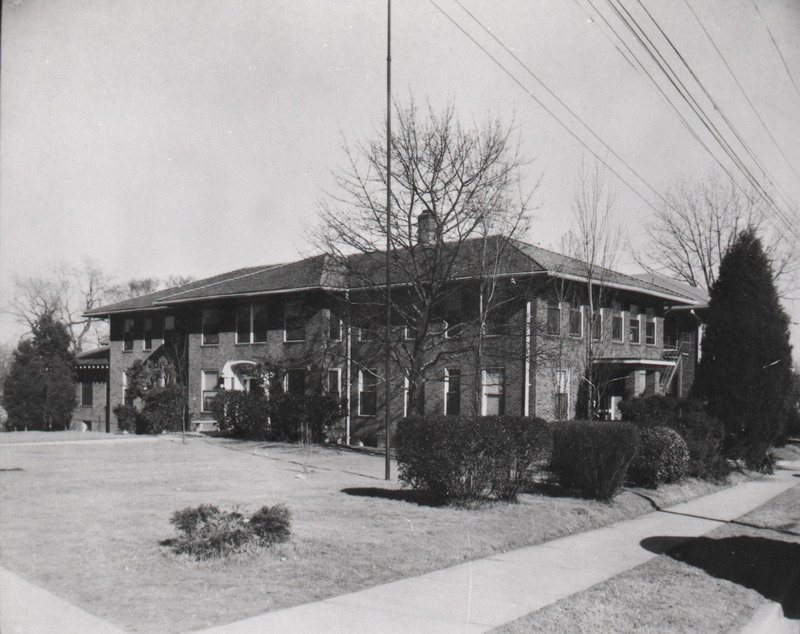 Mary Elizabeth Hospital, date unknown: Image courtesy of the North Carolina State Archives. 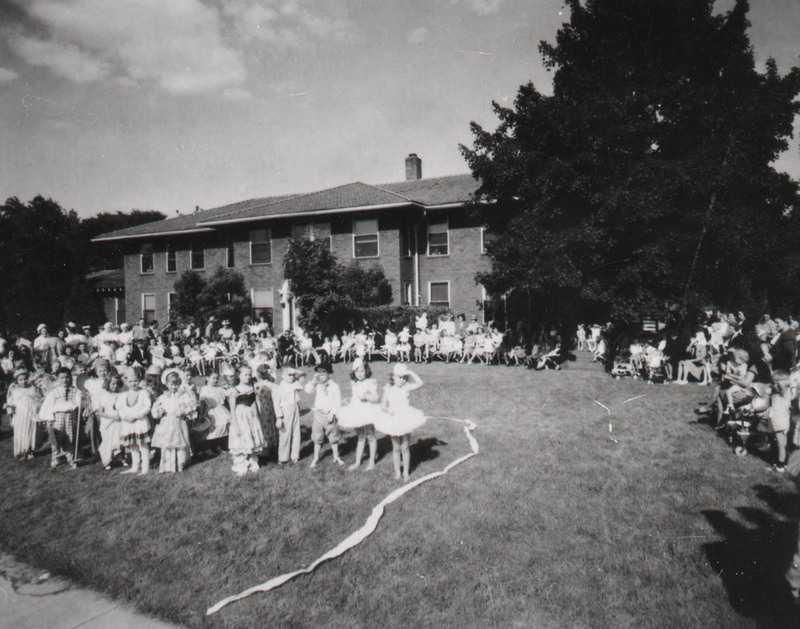 Mary Elizabeth Hospital "Babies' Party," date unknown: Image courtesy of the North Carolina State Archives. 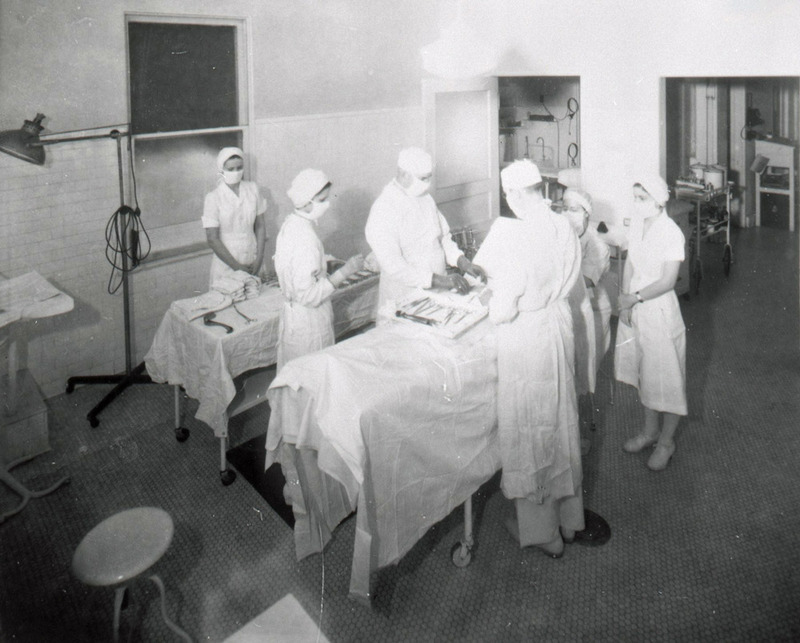 Mary Elizabeth Hospital "Surgery," date unknown: Image courtesy of the North Carolina State Archives. Mary Elizabeth Hospital: Image courtesy of Capital Area Preservation. RHDC, “Mary Elizabeth Hospital,” Raleigh Historic, accessed April 20, 2019, https://raleighhistoric.org/items/show/96.